What is a printer? 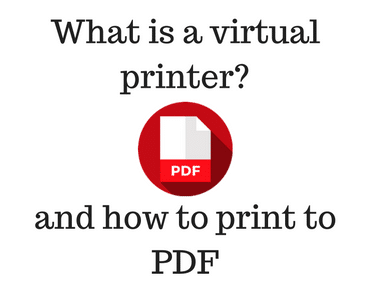 What are the different types of printer and what are the differences between printers? These are some straightforward questions which hopefully, we can provide the answers to. In computer speak a printer is a peripheral or an output hardware device. Put simply a printer transfers information such as documents, photos, etc. 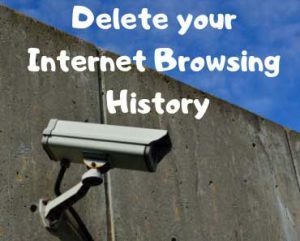 from your computer screen to a sheet of paper. It will take up space on your desk and will be one of the noisy components in your computer setup. What are the types of printers? There are several types of printer, listed below. The two most common types of printer are the inkjet printer and the laser printer. Both are capable of reproducing high-quality colour or black printing. Printers can be as simple or as complicated as you desire and offer a wide range of qualities and features. 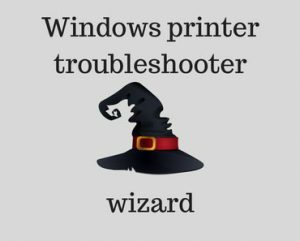 How do printers connect to computer or device? There are many ways to connect your printer to your computer and all are efficient. A cabled connection from your computer to your printer is the simplest and fastest way to print. However, depending on your space requirements might not be practical. Other factors affecting which connection method to use are the printing speed or number of computers/devices that will need to print to the printer and what onboard printer connections your printer has. It is possible to connect a computer to the printer through all of the above interfaces. If the computer is positioned next to the printer on a desk then via lead is the most common. Often a USB lead is used for its simple plug and play setup. If several computers or devices need to connect to the printer then a network printer or wireless printer is a preferable choice. Lots of modern printers are network capable. If your printer is not going to be directly next to your computer(s) then look for the words Network or Wireless when buying a new printer. 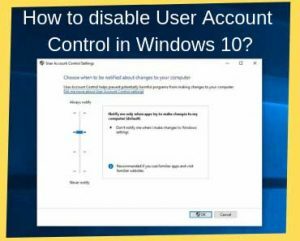 Although it is possible to use a computer on your network which is connected to a non-networked or non-wireless printer via a cable as a print server. This would enable other computers to print through it via printer sharing options. A simpler method is a wireless or Ethernet connected printer. 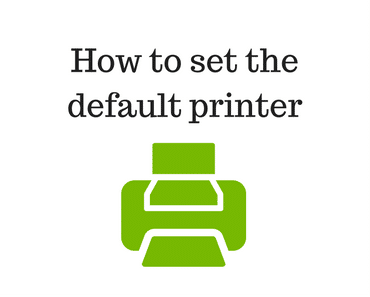 See our printer setup guides for more information. The days of printers simply churning out paper with text are long gone. A number of features and functions within the printer are often used to sell the printer. Below is our quick guide to what features mean, so you can tell if they are they important to you. Speed is shown in terms of pages per minute (PPM). Please note that colour printers will have two page speeds one for colour and one for black only. A laser printer will produce more pages per minute than an inkjet printer. Inkjet printers are slower because they spray ink onto the page in one small section at a time. Black only printers will be faster than colour printers. It is also worth asking if the listed print page speed is for one document printed many times like printing flyers or if the page speed is in general terms like pages of a book. Often the faster the speed at which your printer prints the more it will cost. DPI stands for dots per Inch, the printer resolution will often be displayed as the maximum number of dots per inch the printer is capable of producing. Do I need high resolution? In simple terms the higher the resolution number the better the print quality will be. However, lower quality might be more than suitable for your needs. Unless of course, you need to print glossy photographs or need to showcase your work in the highest possible quality, using the finest quality paper. High numbers mean high cost. Resolution helps when zooming in or enlarging but if your printer is standard A4 size then visually there isn’t going to be a lot of difference once the DPI is above 300. The printer driver and software on your computer will affect the resolution as well as your printer’s physical print head. For average home use then we would recommend printing images in the range of 300-720 for an inkjet printer and 600–2400 DPI for a laser printer. 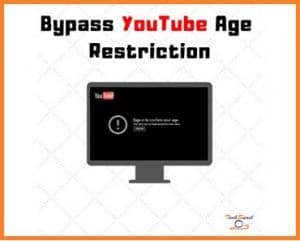 For simple text printing then using a lower resolution would be acceptable. If in doubt ask your printer supplier to show you the same document printed on several printers at their highest and mid-range settings. You should also ask if any special paper is required and how much it costs. Often glossy photo printers require expensive paper to print photos in a high standard. Old fashioned dot matrix or daisy wheel ‘typewriter type’ printers typically make a lot of noise. Modern printers are generally a lot quieter. Like print speed this is something that will affect the cost of the printer, quieter equals more money. Laser printers will be quieter than inkjet printers because of the way they put ink onto the paper. The real cost of running a printer comes down to the ink or printer cartridge, not the printer price itself. This is why you often get a free printer or cheap printer when buying a new computer, the salesman wants you to be buying the ink or cartridges from them. As a general rule laser printers will be cheaper to run and survive unused for longer due to the way they print. The ink in laser printers does not dry out like it does in inkjet printers. Also as mentioned before, if printing nice glossy photos with an inkjet printer, then it will require expensive paper to achieve the results you require. Often is cheaper to have your photos printed in a shop than print them yourself. Colour printers will cost much more to run than black only printers for both inkjet and laser printers. Some printers will not print at all if one colour cartridge runs out. This can be very frustrating and is worth checking before buying a new printer. Multiple cartridges instead of an ‘all in one cartridge’ will also be more cost-effective. As you will be able to replace each colour as it runs out rather than replacing them all because you have printed more red than blue. Do I need a colour or black only printer? Colour printing at home is an expensive hobby and usually an unnecessary one; it is often far cheaper to have a simple ‘black only’ laser printer and send your photos or colour prints off to be printed by an external source. A black only laser printer cartridge will last much longer and produce more pages than a black only inkjet printer cartridge. Black only laser printers will always produce crisper text documents than inkjet printers. Colour quality in terms of printing photos at home is much better on an inkjet printer as laser printers cannot print on expensive photographic paper. Ability to print on canvas, fabric, CDs and DVDs comes down to personal choice and these will only be available on inkjet printers. Scanners, faxes, copying facilities all add expense and often mean there is more to go wrong. Sometimes it is better to buy a separate scanner or fax machine as the quality of separates is usually higher than the bundled together all in one printer. If you would like to know more, please click the following links for Laser Printers or Inkjet Printers. 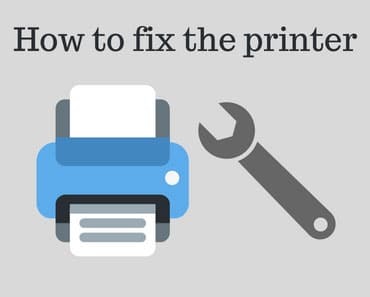 We also provide extensive troubleshooting for your printer, use our search box to find help with your printing problems or learn how to set your printer up. We hope to have provided you with an overview of what a printer is and what it can do. We spend lots of time putting these guides together. If we helped you then please help us and leave a comment below and a like on Facebook.